Microsoft SharePoint team sites are evolving from the top down, bottom up and through and through. 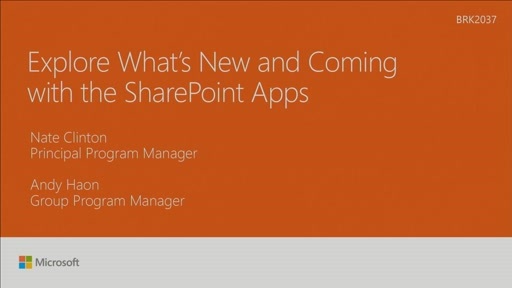 We highlight updates to more actionable, responsive home pages, evolving document libraries to be more powerful and user friendly, increasing the usability of lists and making it easier to discover what is happening within your sites, all connected with Microsoft Office 365 Groups. 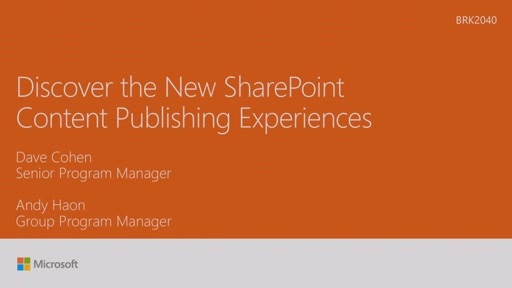 Learn about all the new functionality and what's next for SharePoint Team Sites.